AM 760 KFMB is proud to welcome back, Mark Larson! AM 760 KFMB is proud to welcome back, Mark Larson! 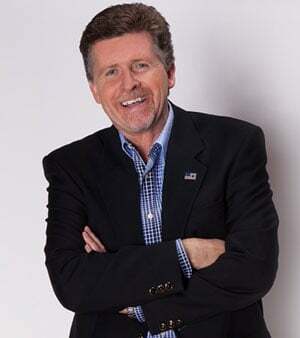 Starting June 5th, Mark Larson will return to KFMB-AM, where he began his San Diego radio career, to host the Monday - Friday 10:00 am - 12:00 pm time slot. Larson will join popular personalities Armstrong & Getty, Mike Slater, Brett Winterble and Roger Hedgecock as part of the heritage station's talk line up. "I am so happy and blessed to be coming home to San Diego's premiere Talk and Breaking News station!" says Larson. "I'm energized about re-joining such a tremendous team. I'm looking forward to many more successful years together." KFMB-AM Director of Programming Dave Sniff says of Larson's return, "We're excited to have Mark back on AM 760. He understands the San Diego lifestyle and knows how to create a real community conversation. He fits in perfectly with our commitment to inform and entertain San Diegans".